Latest MB2-710 Real Questions and answers, Free MB2-710 Exam Questions Download , Valid MB2-710 Dumps! Q1: Can I use MB2-710 exam Q&As in my phone? Yes, PassQuestion provides Microsoft Dynamics CRM MB2-710 pdf Q&As which you can download to study on your computer or mobile device, we also provide MB2-710 pdf free demo which from the full version to check its quality before purchasing. Q2: What are the formats of your Microsoft MB2-710 exam questions? 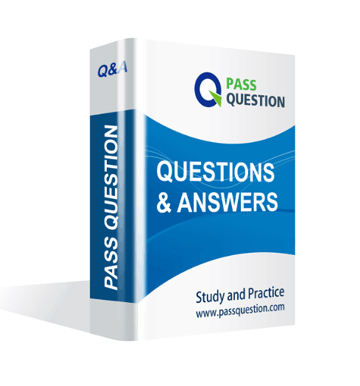 PassQuestion provides Microsoft MB2-710 exam questions with pdf format and software format, pdf file will be sent in attachment and software file in a download link, you need to download the link in a week, it will be automatically invalid after a week. Q3: How can I download my MB2-710 test questions after purchasing? We will send Microsoft Dynamics CRM MB2-710 test questions to your email once we receive your order, pls make sure your email address valid or leave an alternate email. Q4: How long can I get my Microsoft Dynamics CRM MB2-710 questions and answers after purchasing? We will send Microsoft Dynamics CRM MB2-710 questions and answers to your email in 10 minutes in our working time and no less than 12 hours in our off time. Q5: Can I pass my test with your Microsoft Dynamics CRM MB2-710 practice questions only? Sure! All of PassQuestion Microsoft Dynamics CRM MB2-710 practice questions come from real test. If you can practice well and get a good score in our practice Q&As, we ensure you can pass your Microsoft Dynamics CRM 2016 Online Deployment exam easily. 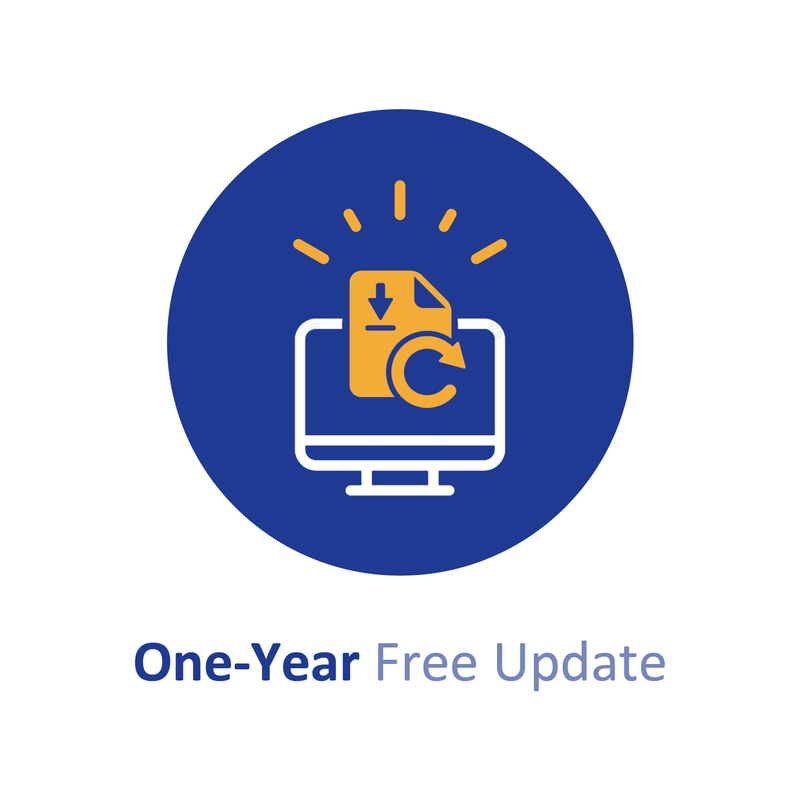 Q6: How can I know my MB2-710 updated? Q7: What is your refund process if I fail Microsoft MB2-710 test? If you fail your MB2-710 test in 60 days by studying our study material, just scan your score report and send to us in attchment,when we check, we will give you full refund. Your company has a Microsoft Dynamics CRM Online 2016 environment. The company is looking to utilize folder-level tracking in Microsoft Dynamics CRM 2016. You need to Instruct users how to utilize folder-level tracking. A company has a Microsoft Dynamics CRM Online 2016 deployment. The company plans to issue mobile phones to all sales department users. Users must be able to use the latest Microsoft mobile client's features. You need to deploy the latest phone client. A company has a Microsoft Dynamics 2013 on-premises deployment. They want to start using the Microsoft Dynamics CRM Online 2016 features. The company needs to determine the least costly method of migrating data from on-premises to online. It is determined that the Client wants to move the account and contact information only one time while preserving the relationships between the two entities. Additionally, there are several custom fields in the contact records. You need to migrate 5,000 account records and 14,000 contacts while maintaining the relationships between accounts and contacts. A. Use the Software Development Kit (SDK) to code the Import of contact and account data from the AccountBase directly accessed through the local Microsoft SQL Server. Use the Data Web service to form a connection with Microsoft Dynamics CRM Online. Push the gathered information Into the Account Entity. B. From Microsoft SQL, export the contact records from the AccountBase table to a txt file. Import the Contacts fire using the Data Import Wizard. Repeat the process with the Accounts file. You work as a Microsoft Dynamics CRM consultant for Microsoft Partner. You need to ensure that a section on the contact entity form is hidden when the form is displayed in the Microsoft Dynamics CRM for tablet application. The section should be visible when the form is displayed in a web browser.